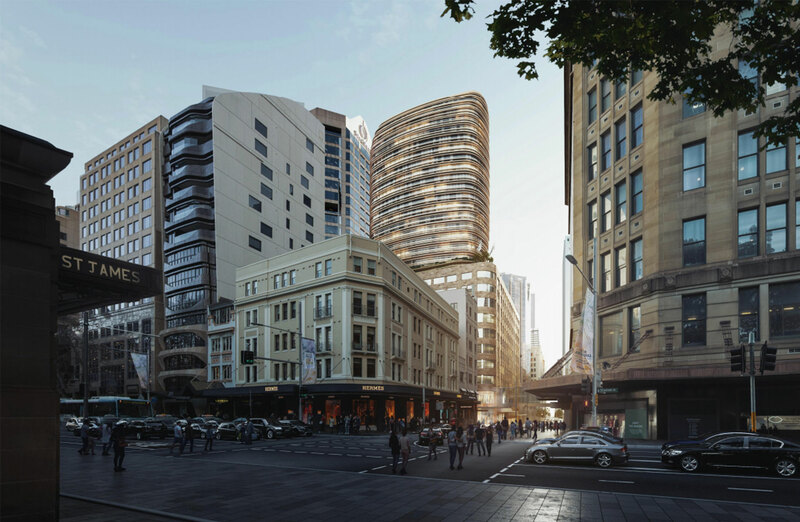 Scentre Group and Cbus Property have lodged a development application to transform David Jones’ men’s store building on Market Street into a $300 million luxury retail, apartment and office redevelopment. A stage two development application has been lodged with the City of Sydney for a mixed-use development which would see a 22-storey residential tower built atop the existing heritage-listed 10-storey David Jones building at the north-eastern end of the city. Super fund-backed Cbus Property will also include six levels of A-grade office space, pointing at strong market conditions to support the office component of the development. The Sydney CBD office vacancy rate is currently at the lowest level since the 2000 Olympics with analysts expecting availability to tighten further to 3 per cent by the close of the year. David Jones' iconic Market Street store houses the famous David Jones food hall as well as menswear, manchester and electrical. Retail landlord giant Scentre and super fund manager Cbus Property bought the site for $360 million from the South African-based owners of David Jones in 2016. Scentre contributed $182.5 million towards the acquisition with Cbus Property paying the balance of $177.5 million. Last year, following a global design competition, the joint-venture partners appointed Fjmt Architects to the new development. Fjmt pipped Bates Smart, John Wardle Architects, Make Architects, Woods Bagot in association with AL_A and Sydney Architecture Studio in association with OMA, who also entered. “At the heart of these plans is the unequalled opportunity to transform an iconic site from Sydney’s past into a contemporary precinct offering experiences and ambience that reflect the lifestyle and aspirations of our global city,” Scentre Group chief operating officer Greg Miles said. Since 2010, Scentre has tripled the number of luxury retailers at Westfield Sydney and its flagship centre is now tenanted by 36 luxury and international brands. The runners up. Concepts by Make Architects (top left), SAS +OMA (top right), John Wardle Architects (bottom left), and Bates Smart (bottom right). 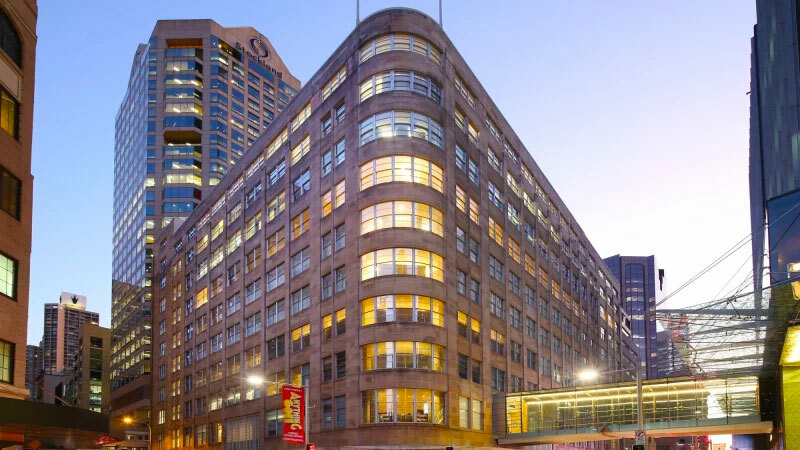 The building, which has been the home of David Jones’ flagship department store since 1938, will be refurbished for retail use and six-storeys of commercial offices with the department store relocating across the road into its new $200 million Elizabeth Street store. The development would also comprise 101 boutique apartments and basement car parking for 108 vehicles and 142 bicycles. Level 13 will act as a podium with communal facilities, a pool and green space overlooking the bustling shopping strip and Hyde Park below. Pedestrian connections to Westfield would be maintained along with new entrances constructed at the corner of Market and Castlereagh streets, with two additional entries on Market Street and three on Castlereagh Street. “Lodging the stage-two development application is a milestone for the joint venture partners that follows several years of design development and consultation with authorities and other stakeholders to ensure that an appropriate outcome is delivered of the highest quality that is befitting of such an iconic site,” Cbus Property chief executive Adrian Pozzo said. 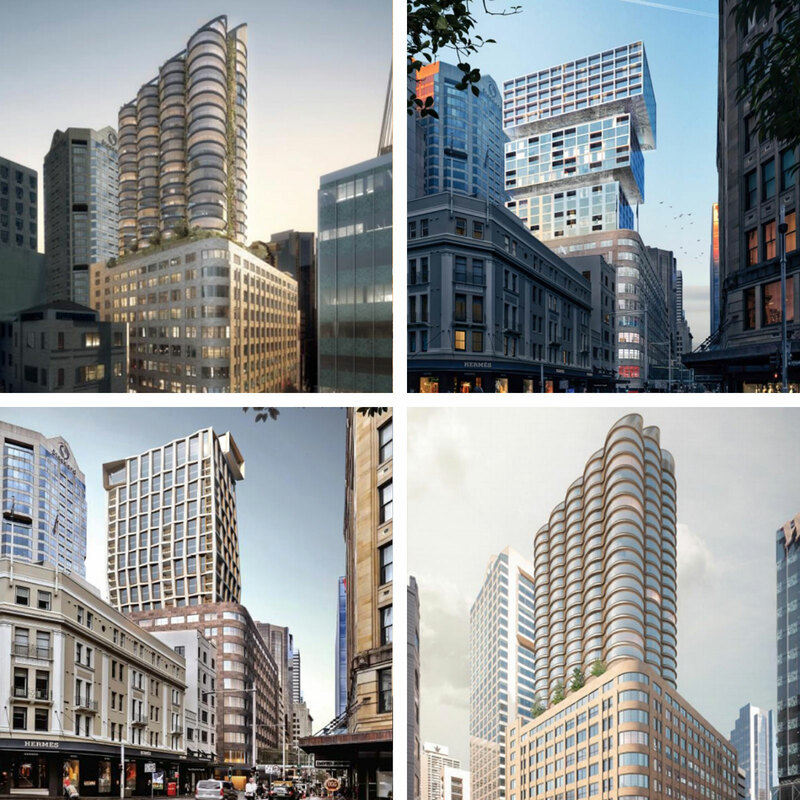 If approved, the development will add to the spate of planned projects in the CBD's north-east, including a 49-storey mixed-use development and revitalisation of the City Tattersalls Club at the nearby 194-204 Pitt Street.